The build-up towards the 2020 Aintree Grand National is pretty much all-year-round. At this stage, how are you selecting your best bet? Which Grand National trainers should you look out for? With that in mind, we take a look at five leading Grand National trainers heading up the betting before Saturday, April 16th 2019. The Gordon Elliott yard is a powerhouse stable that has a fine record in the Grand National. 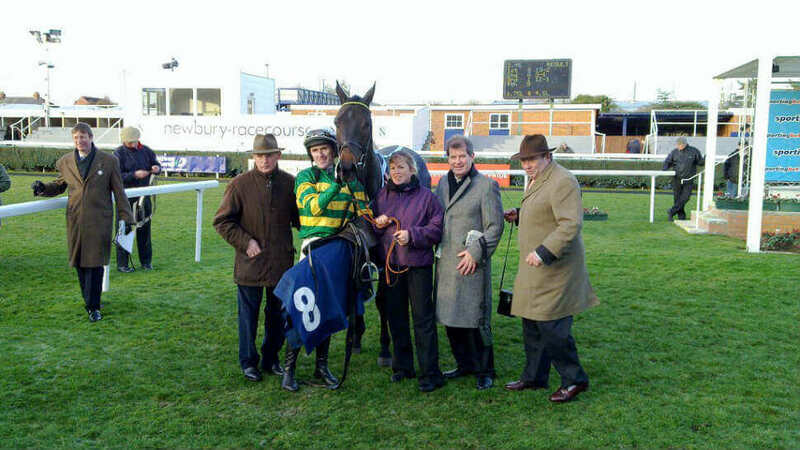 Their first win in the race came in 2007 with a horse called Silver Birch. This 10-year-old landed the race with 10st 6lbs and had jockey Robbie Power doing the steering. The yard had to wait 11 years for their next winner – but that came in 2018 with Tiger Roll. Owned by the powerful Gigginstown House Stud, this 8-year-old held on by just a head at the line to reward his backers and also gave jockey – Davy Russell – his first win in the race. Tiger Roll then also followed-up in 2019 to become the first horse since Red Rum in 1974 to win back to back Grand Nationals. In the process, he gave Gordon Elliott his third success in the race. Elliott is a veteran of Grand National Trainers, also trained the third in the race in 2018 – Bless The Wings – plus Ucello Conti, who was a close-up seventh until unseating it’s rider four fences from home. We can expect another strong hand from the County Meath-based Irish trainer in 2020, but, if he lines up, all eyes will be on his current champion – Tiger Roll – to see if he can win the race for a third time. Hedgehunter, in 2005, has provided Willie Mullins with his sole Grand National winner to date, but he’s another of the big yards that is sure to be well represented in 2020. His Pleasant Company finished 9th in 2017 under Ruby Walsh and runner-up in 2018, plus was still going well when falling late on in the 2019 Grand National. He could easily be targeted at the race again. Mullins did have the third in the 2019 race too as Ruby Walsh teamed-up with his old pal to steer home Rathvinden to land the bronze medal. With wins in 1998 and 2002, trainer Nigel Twiston-Davies has one of the best Grand National records in recent times. His Blaklion was a leading player in 2018 but was brought down at the first fence. His 9-year-old was fourth in the 2017 race though and does have a fine record over these fences, having also won the Becher Chase here in December 2017. With that experience under his belt will be popular with punters again in 2020 and at 11 years-old still has time on his side – just about! The McCain name has been long associated with Grand National trainers after Ginger McCain (Donald’s father) trained the mighty Red Rum to three victories in the 1970’s, plus added another win in 2004 with Amberleigh House. Since the reins got handed over to Donald he’s managed to follow in his father’s footsteps too when landing the race in 2011 with Ballabriggs. At this stage, it’s hard to know if he’ll have any runners in 2019. But if he does, be sure to give them a second glance. The five-time champion trainer is yet to add the Grand National to his haul of big race winners, but he’s sure to have some live chances of putting that right in 2020. His first runner in the Grand National came in 1979 with a horse called Zongalero, which ironically is still the best he’s done in the contest after the horse was runner-up by just one and a half lengths that year. Some leading horses to run under his name in the race have been Long Run, Triolo D’Alene and Hunt Ball, who all ran in the 2014 renewal.